Nick Hanington, from Norwich, has created a business making bespoke wooden canoes in his Norfolk workshop. With support from the Prince’s Trust, the hand crafted canoes have proved to be a hit across the country. Nick completed a boat building course in 2014 and started Weston Canoes just under a year ago. The high levels of interest in his first canoe encouraged him to sell the canoes as a niche business. 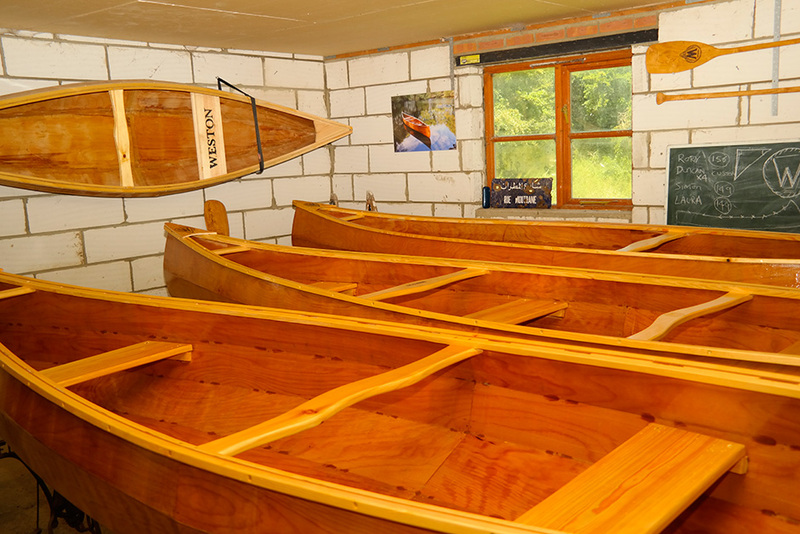 The canoes are handcrafted from the African wood Okoume and Scandinavian Redwood. With each boat taking a month to build, no two boats are ever the same. The beautiful boats are hardened using materials first developed for the aeronautical industry, which strengthens the boats but allows the natural beauty of the wood to shine through. With the support of his business mentor and the help of a loan from the Prince’s Trust, Nick has been steadily growing his business. With orders coming from outside East Anglia and across the country, the business has already picked up customers in London, Portsmouth and Wales.